The collection of the Kunstfonds (Art Fund) is one of the most important collections of post-1945 Saxon art. It holds more than 30,000 works of all fine-art genres, including painting, sculpture, graphic art, photography, arts and crafts, concept, video and installation art, as well as public art. Since 2004, the Kunstfonds is part of the State Art Collections Dresden. 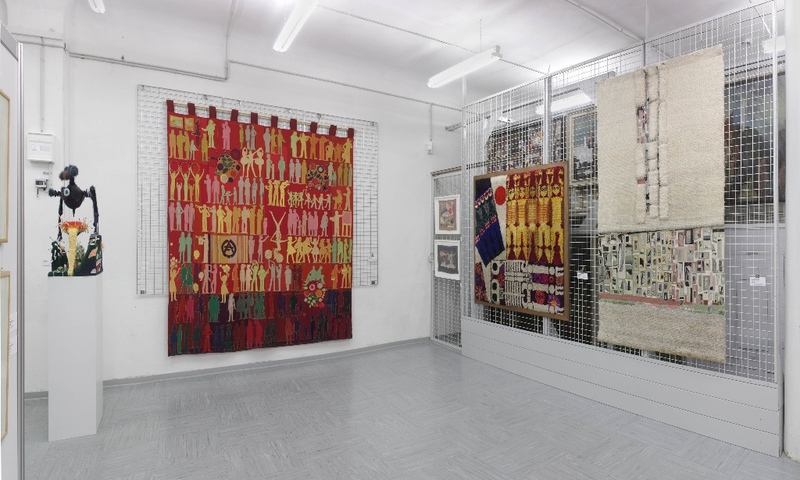 The Kunstfonds has emerged as the institution administering artworks that formerly had been public property of the district of Dresden during the time of the GDR. It is one of the largest collection of commissioned artworks of its kind. 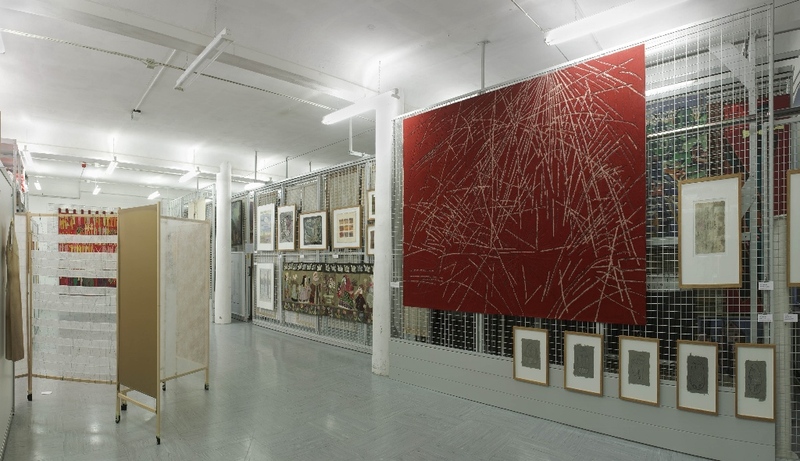 Apart from these commissioned pieces, the Kunstfonds holds parts of substantial artists’ inheritance, furthermore donations as well as a small proportion of art from the first half of the 20th century, such as Hans Grundig, Carl Lohse, Erna Lincke and Wilhelm Rudolph. 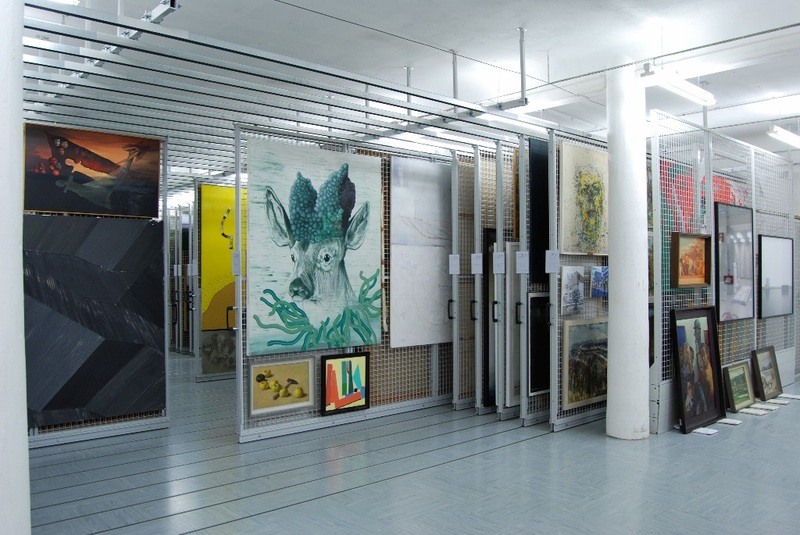 Since 1992, the amount of objects held by the Kunstfonds is continuously being raised by acquisitions of the Free State of Saxony, today administered by the Cultural Trust of the Free State of Saxony, made in support of artists who either live in the county or whose art has close thematic reference to the area. Works of many today internationally successful artists have been bought at early stage, for example Neo Rauch, Sophia Schama, Christiane Baumgartner, Riccarda Roggan, Eberhard Havekost, Matthias Hoch. In 2017, the number of artworks acquired in this way has climbed up to over 1000, so that the Kunstfonds collection comprises a quantity of contemporary art that hardly can be found in any other public collection. The Kunstfonds is not open to the public. Please make an appointment in advance if you wish to visit us.